Talk LEGAL To Me Boss Babe! Let’s chat about how you can protect your Boss Lady empire better, legally! 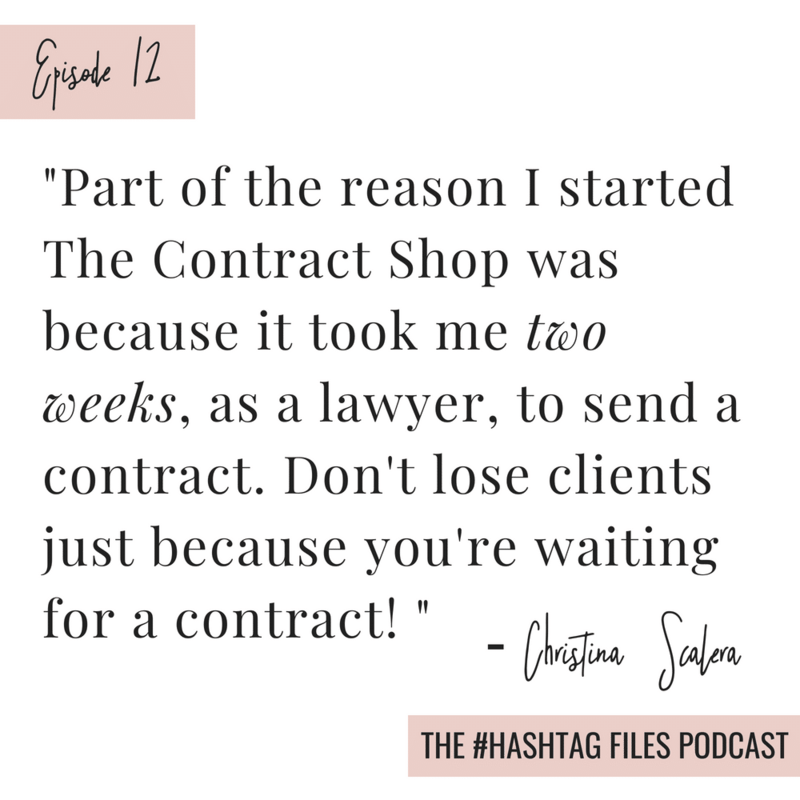 Christina Scalara is the attorney and founder behind the contract shop, a contract template store for creative entrepreneurs, wedding professionals, and coaches. Three years ago, Christina found herself dreaming of pursuing a more creative path and she started to look for alternatives to her in-house legal job. 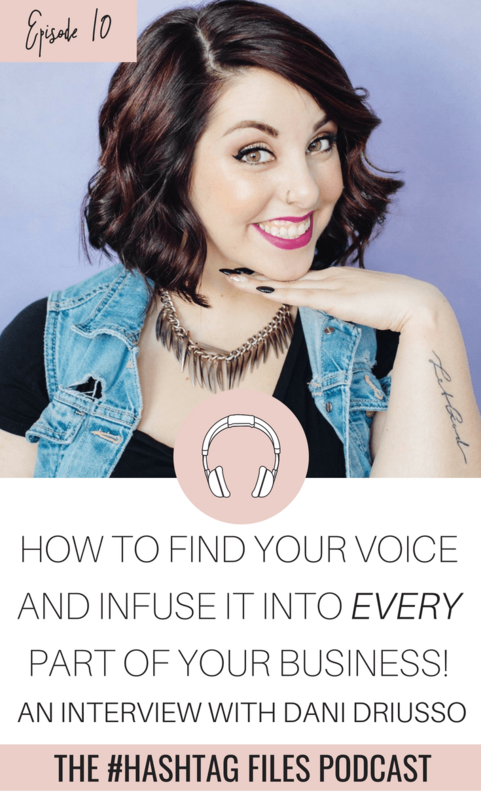 She explored everything from teaching yoga to becoming a freelance graphic designer to even opening an Etsy shop in the process. She ended up coming full circle by creating a business that brought the benefit of her legal training to help her fellow creatives when Christina is not staring at a computer or awkwardly standing on cafe chairs for the perfect overhead latte photo, you can find her in the woods doing things that are sometimes dangerous, but always fun like riding horses, skiing, and reluctantly camping. 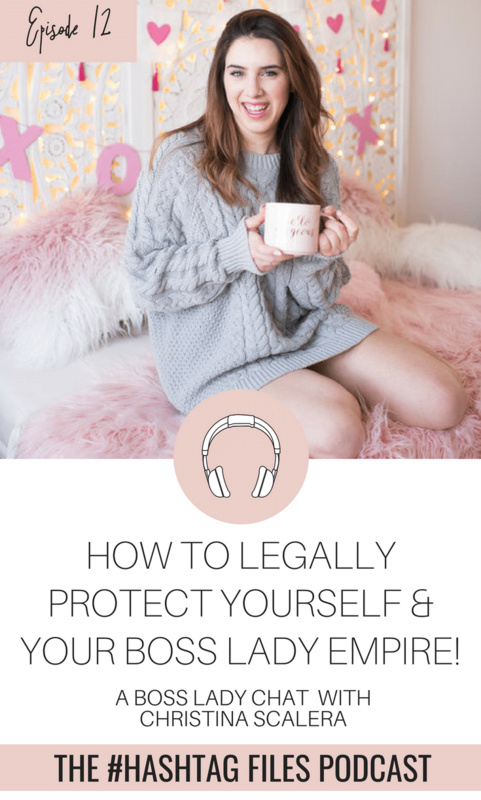 In this interview, Christina and I have a high vibe conversation all about how boss Babes like you can protect yourself legally. 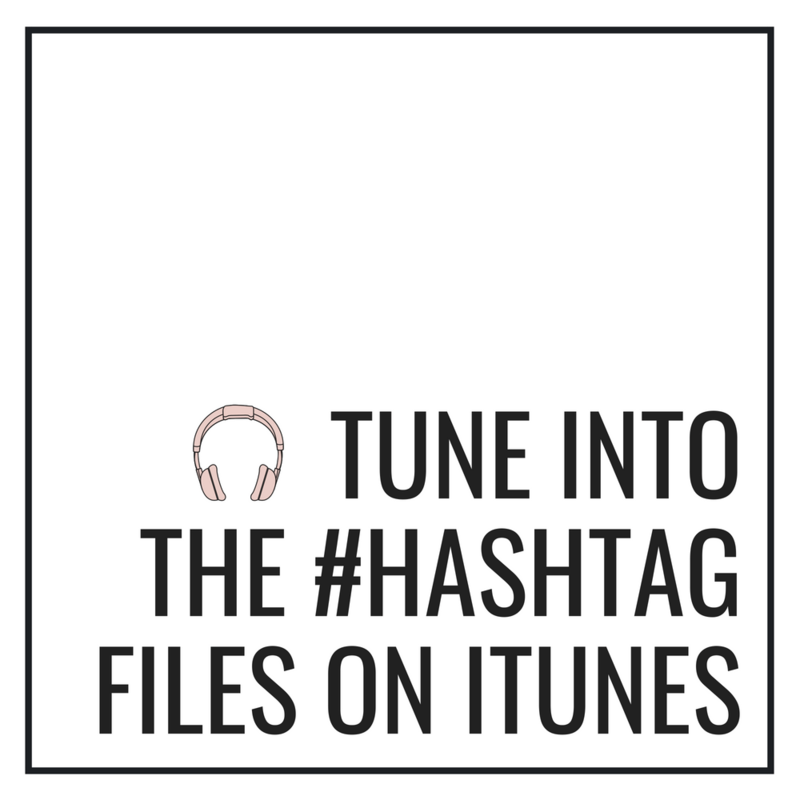 So if you want to get in on this amazing conversation, listen down below or on iTunes! 9:48 – What a balanced work/home life looks like (or doesn’t haha) to Christina and why I think she is such an amazing example of a kickass boss lady! 11:10 – How Christina decided to go from studying law to studying Yoga, and how that all lead her to where she is in her business, today! 23:54 – Step number 2 in getting legally set up for success in your business, getting a business bank account! 28:37 – WHY you should never use other people’s photos on Instagram and other social media without asking for their permission (and documenting them giving it to you) first! 36:14 – Why Christina started her contract shop online business in the first place – this is soooo relatable and you are going to love it! 39:42 – Business Insurance – the last tip from our kickass legal boss lady, Christina! You guys are going to LOVE this podcast. Christina is relatable on so many levels, funny and just super enjoyable to be around. I am so grateful to have been in her energy and connecting with her for this podcast! 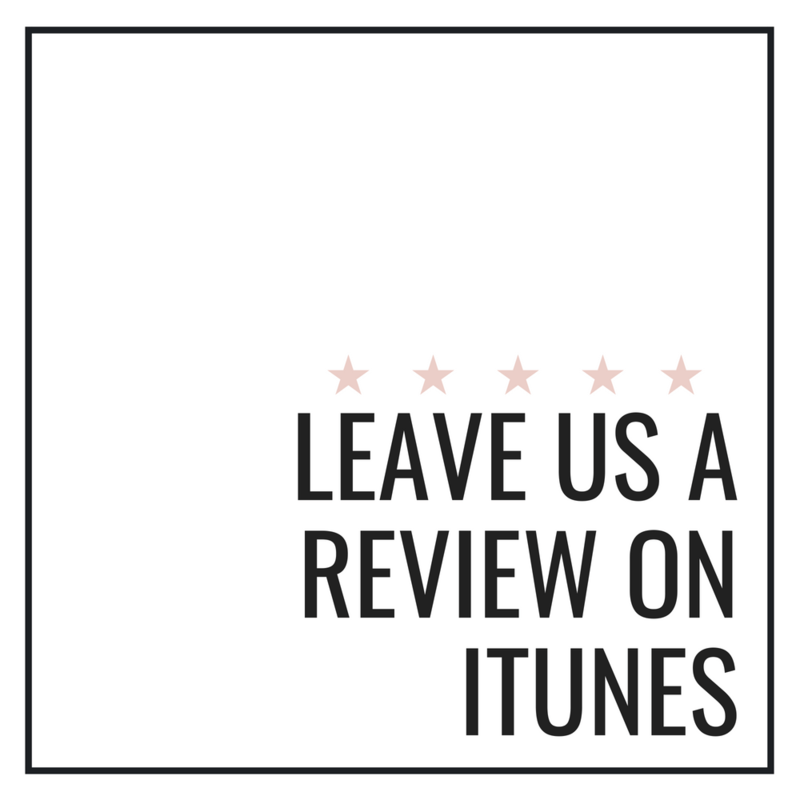 Check out the actual podcast below, and if you enjoyed it, would you please share it on Pinterest or leave us a review on iTunes? !